Address：Room 1912, 19/F, Nan Fung Centre, 264-298 Castle Peak Road(Tsuen Wan), Tsuen Wan, N.T. 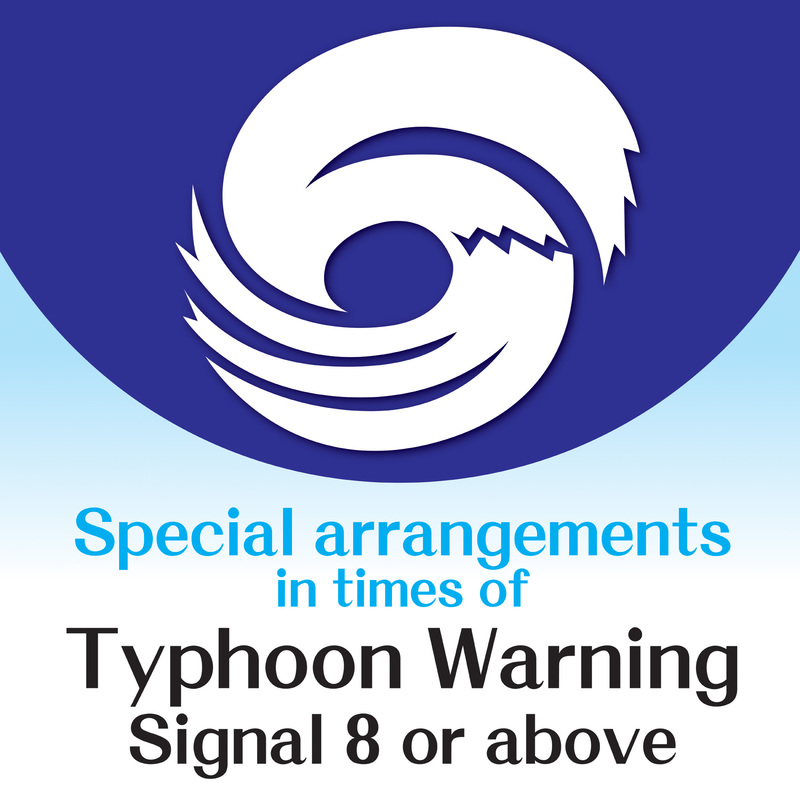 Tropical Cyclone Warning Signal No. 8 or above closed. Our staff will be contact the affected customers as soon as possible and assist the client to change the appointment with next working day during office hours. Please accept our apology for the inconvenience.